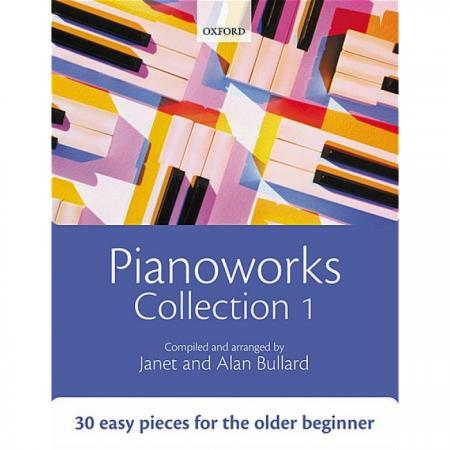 Composers: Janet and Alan Bullard ► Pianoworks Collection 1 is packed with attractive repertoire for any beginner pianist. 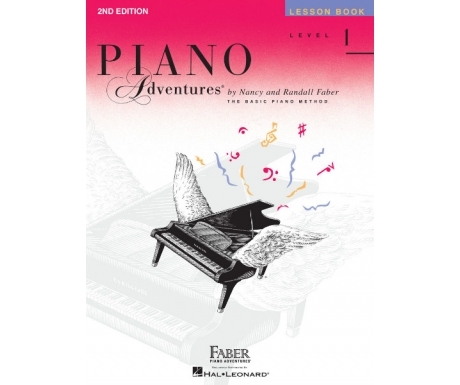 It includes favourite melodies from the Classical and Romantic repertoire, with themes from Handel’s Water Music, Schubert’s ‘Trout’ Quintet, and the waltz from Tchaikovsky’s Sleeping Beauty; timeless popular songs, such as Aura Lee-a ballad written during the American Civil War and popularized by Elvis Presley in the film Love me Tender; show tunes such as ‘The Policeman’s Song’ from The Pirates of Penzance; some contemporary classical repertoire; and new compositions. 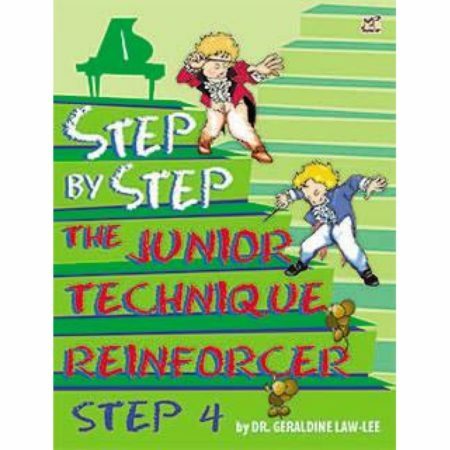 All pieces are carefully selected and edited by Janet and Alan Bullard, and short notes are provided for each giving technical tips, musical background, and ideas for interpretation. 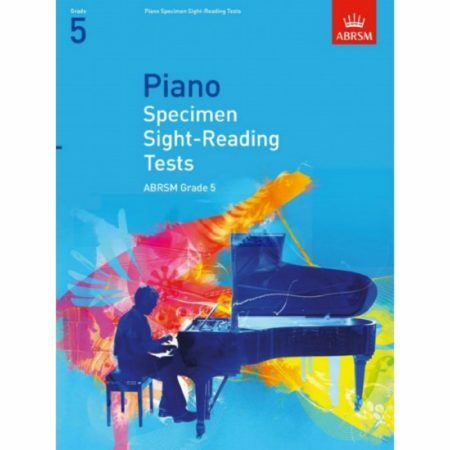 This is the perfect companion volume to Pianoworks Book 1.